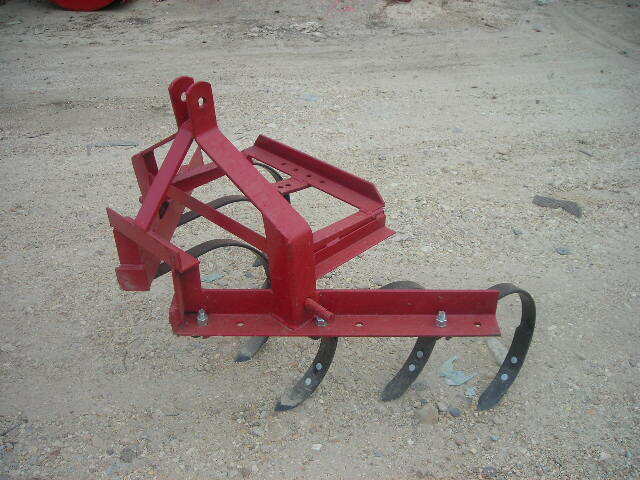 Big Bee One Row Cultivator » Darrell Harp Enterprises, Inc. 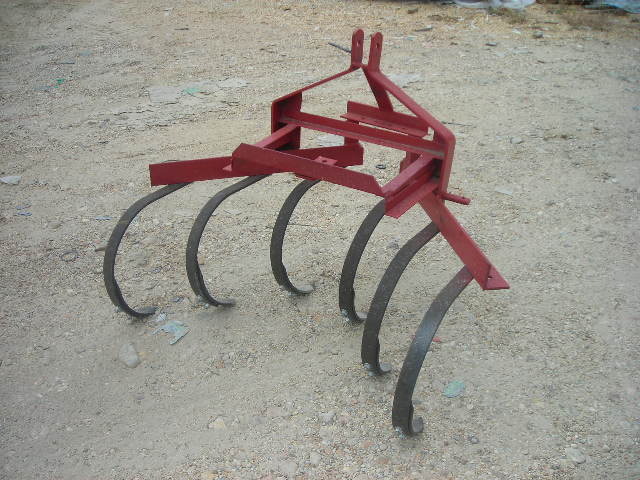 The Big Bee Cultivator is equipped with standard tines and shovels so that replacement parts are readily available from most dealers' stock. The shovels are heat-treated to give longer wear. The Big Bee 1 Row Cultivator is designed with planter mounting brackets (adaptable to Cole or Covington). Sturdy and dependable construction for planting and cultivating gives you years of service.